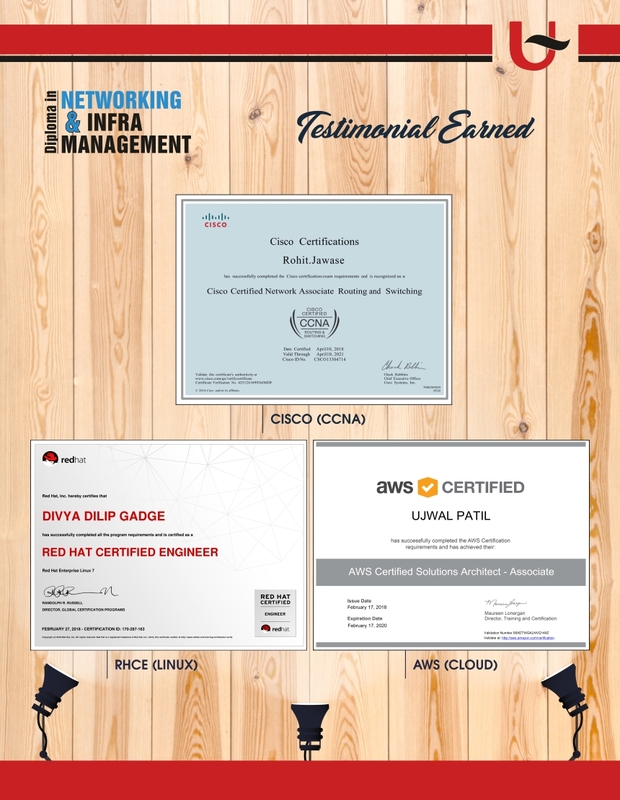 Exam Description: The Cisco Certified Network Associate (CCNA) Routing and Switching composite exam (200-125) is a 90-minute, 50-60 question assessment that is associated with the CCNA Routing and Switching certification. 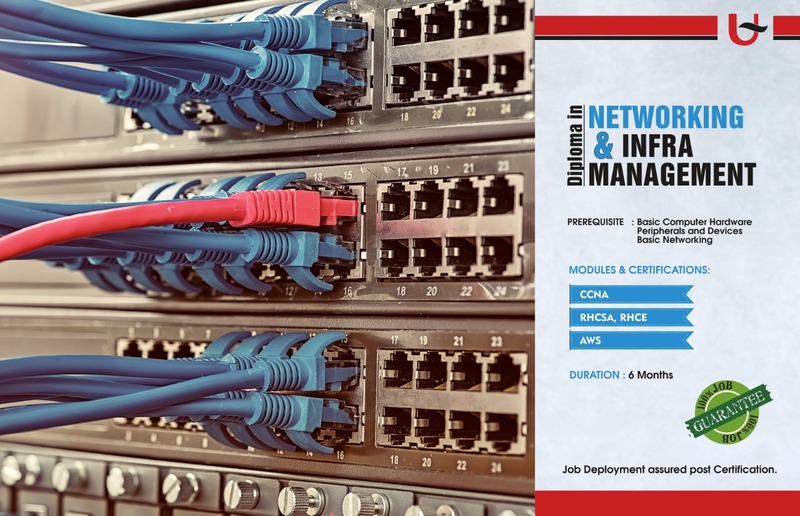 This exam tests a candidate’s knowledge and skills related to network fundamentals, LAN switching technologies, IPv4 and IPv6 routing technologies, WAN technologies, infrastructure services, infrastructure security, infrastructure management. 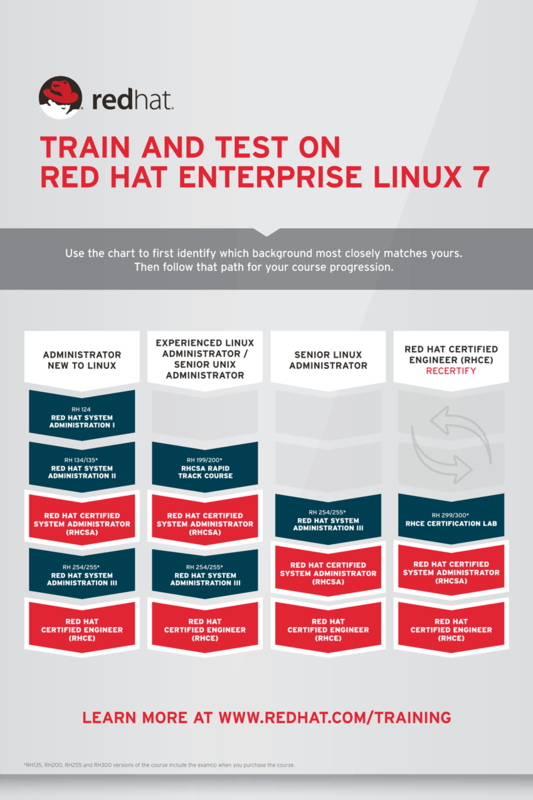 Red Hat System Administration III with RHCE Exam is made for veteran Linux administrators who need networking and security administration skills. With a huge focus on practical, hands-on labs, this course is tightly aligned with experienced Linux administrator’s job tasks and the skills needed for career advancement. The focus is put on boosting the student’s automation skills to securely configure, deploy, and manage network services, including DNS, Apache, SMTP, and network file sharing. 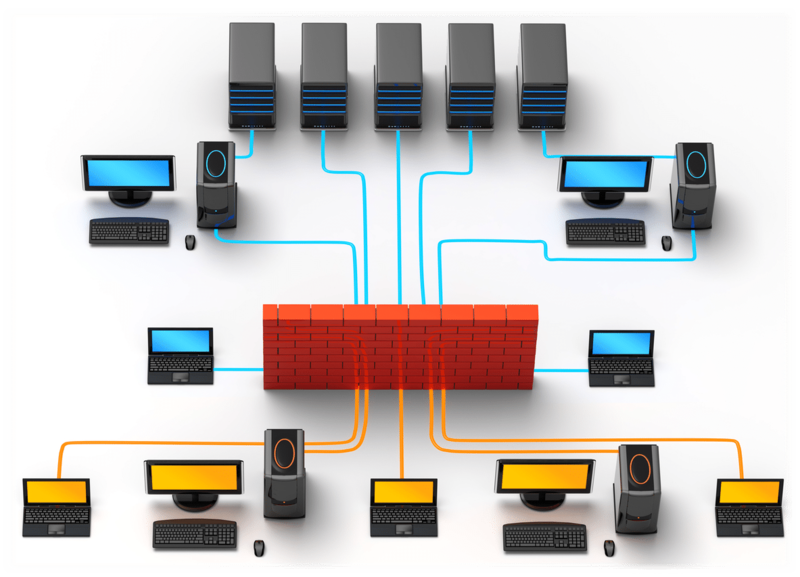 Additionally, this course emphasizes security, including monitoring, packet filtering, access controls, and SELinux. At the finish of RH255 course, students will already be knowledgeable about the RHCSA administration skills and can have exposure to all competencies tested by the RHCSA and RHCE exams. This class includes the RHCSA and the RHCE exams. 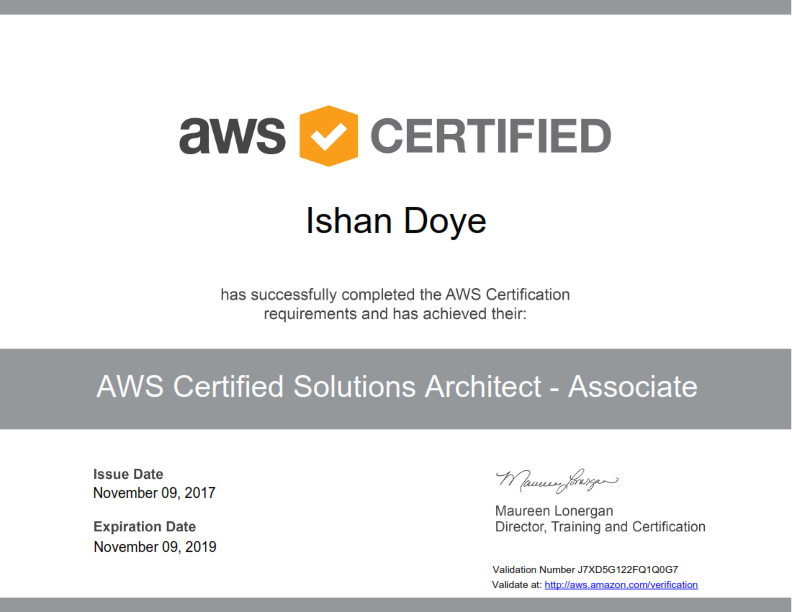 The AWS Solutions Architect course is intended to gain detailed understanding about AWS architectural principles and services. Help in gaining the knowledge how cloud calculating is redefining the rules of IT infrastructure architecture, as well as how to design, plan, and scale your AWS Cloud implementation with best practices optional by Amazon. Articulate solution plans and offer direction on architectural best practices. Strategy and deploy scalable, highly available, and fault tolerant systems on AWS. Identify the lift and shift of a current on-premises application to AWS. Identify appropriate use of AWS architectural best practices. Evaluation AWS costs and classifying cost control mechanism. 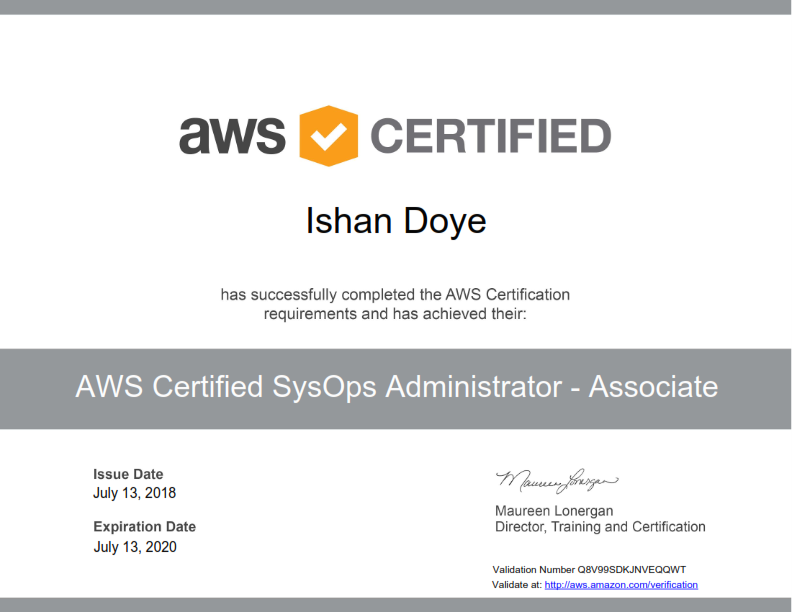 Enables us for AWS Solutions Architect Associate certification and will enable you to leverage your skills and expertise involving advanced cloud-based solutions, and migrating existing workloads to the cloud.